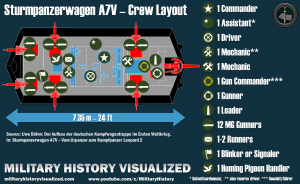 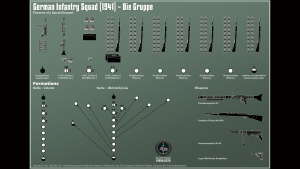 Here you can find all infographics created by Military History Visualized. 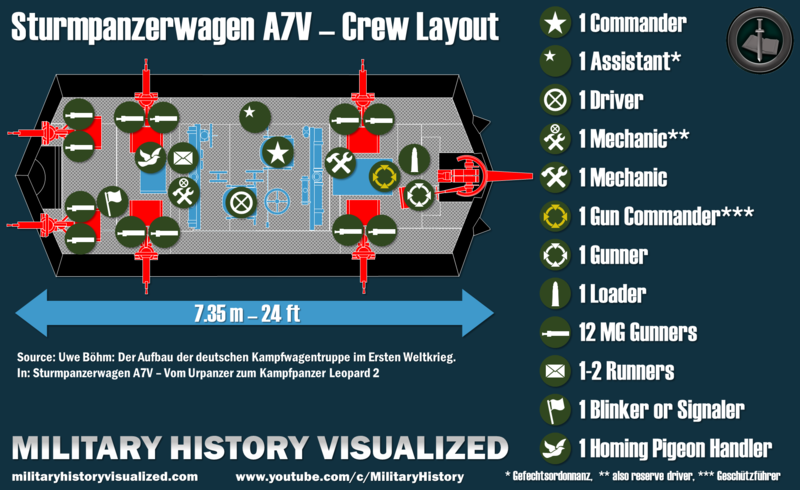 Click on the thumbnails to see the full-size image. 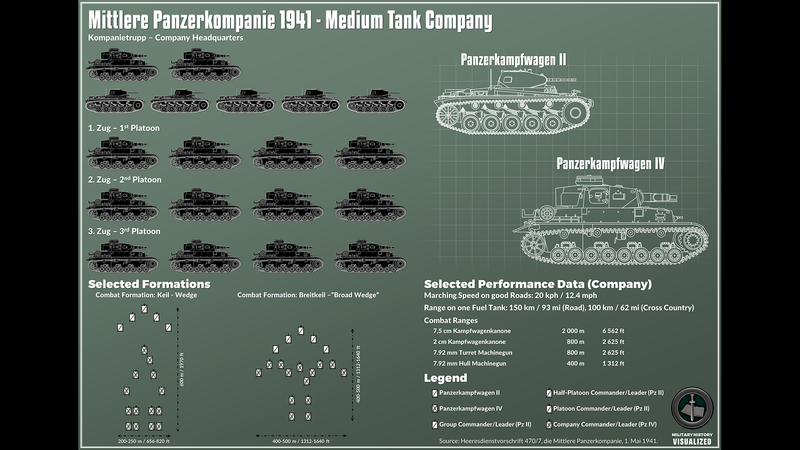 Note in some cases larger Version are available as posters in my Redbubble Merchandise Store or in my Teespring Merchandise Store. 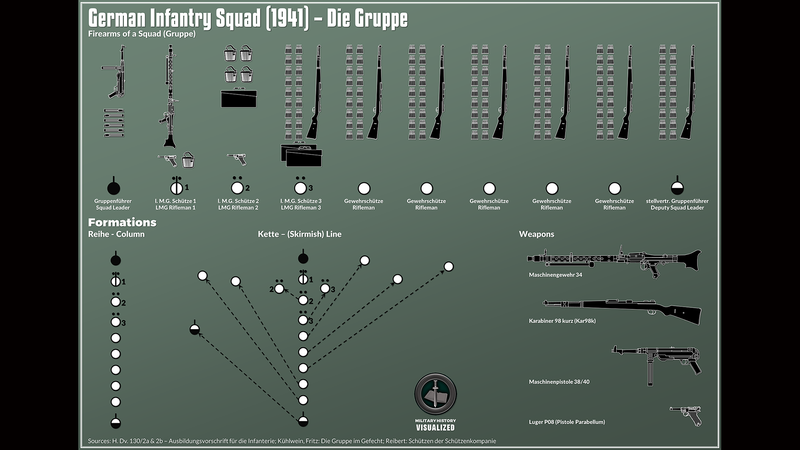 You can buy the German Infantry Squad (1941) – Die Gruppe (Infographics) here. 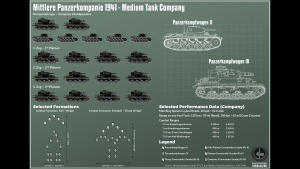 You can buy the poster of the Medium Panzer Company 1941 here.